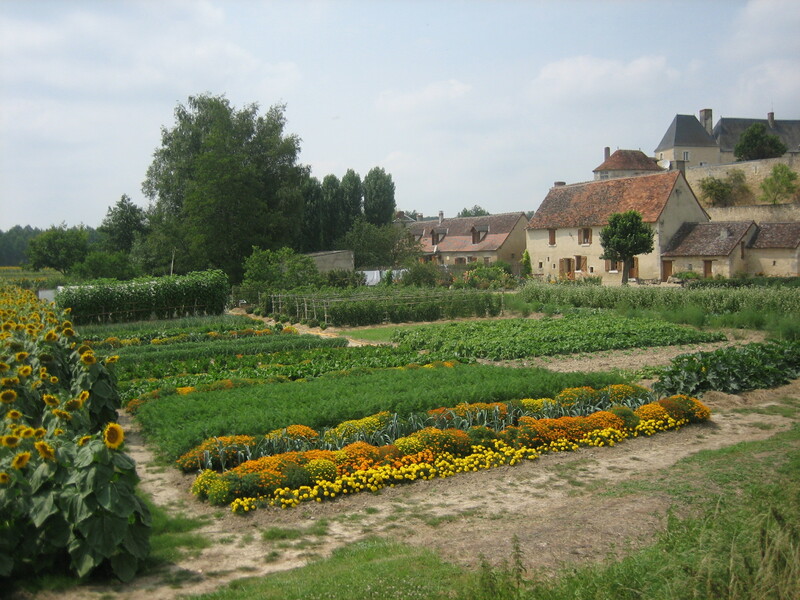 Our house in Le Chatelier is currently surrounded by sunflowers in bloom (the vegetable garden of M. Lyon’s looking pretty good too!). 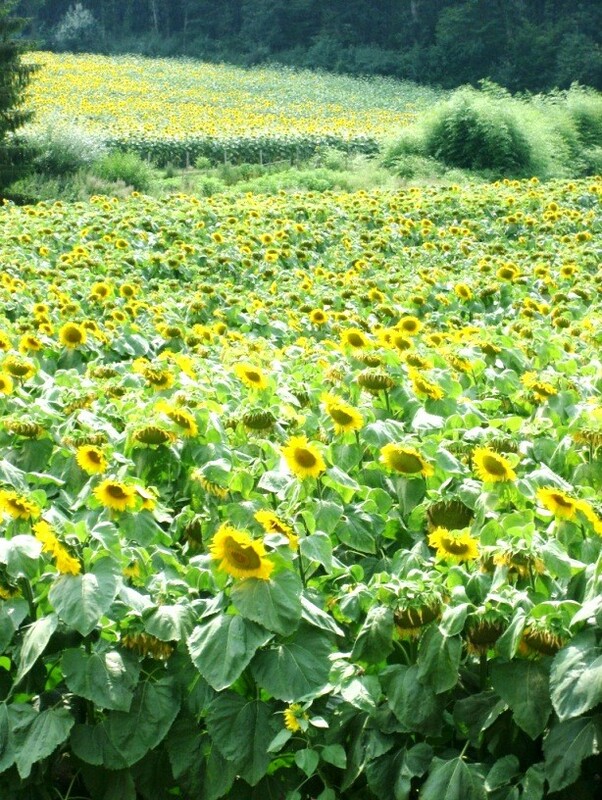 This entry was posted in Sunflowers and tagged Le Chatelier, Loire Valley, sunflowers, Touraine. Bookmark the permalink.